Gone are the days where your resume is the only thing that will make an impression when trying to showcase your work as a creative. Social media is the resume you have built over time, and Instagram is a portfolio you have under your belt. It is how potential clients, partners, and employers can truly see how you creatively express yourself, and how you can build ideas for them and their brands. It’s how you visually define yourself, your brand, and your life. However, the most presentable and amazing Instagram feed doesn’t come without a hint of photographic skill and creativity. Wondering how some of the most seasoned Instagram photographers get to make their feeds look the way they do? You’re going to want to use some of our favorite apps. 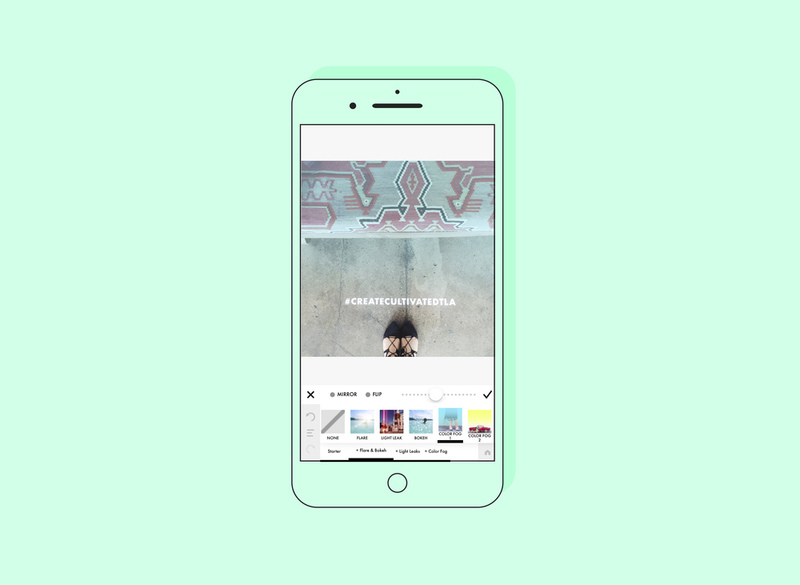 VSCO is one of the main contenders when it comes to the best apps for photo editing. VSCO allows you to edit all the details of your photos, and offers an amazing variety of filters brought to you by amazing brands like Levis, Street Etiquette, and Artifact Uprising. If you want some of the cleanest looking filters to keep your feed looking buttoned up and consistent, VSCO is the way to go. Ever since we discovered Snapseed, our feeds have never looked the same. If you’re looking to take out the yellow out of your photos and make it more white and vibrant, or make it less shadowy, Snapseed has editing tools that can edit certain parts of your photo while keeping the rest of the photo in tact. You can also heal certain marks that you want erased from your photo, change the levels, change the perspective angle, and so much more. Think of it as the next best thing to Photoshop. Some people prefer a solid black and white clean looking Instagram feed. Others prefer a pop of color. If you prefer the latter, A Color Story can help you make your feed a candy-colored dream, a-la Matt Crump. A picture says a thousand words, yet a Boomerang tells an even bigger story. 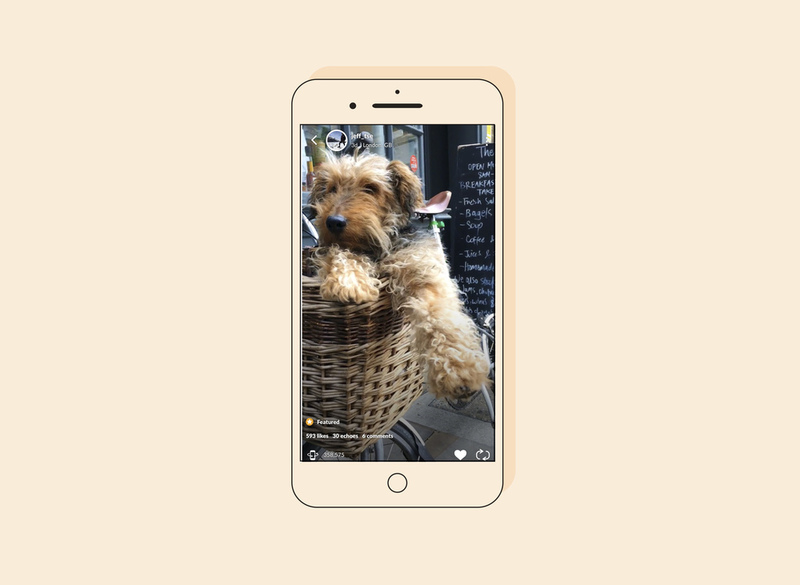 With Instagram’s very own Boomerang, you can an even more visual and dynamic element to your feed and capture movement into one looping image, similar to a GIF. However, Boomerang captures even more high-res photos in one burst and stitches them seamlessly in a high quality loop so it looks like a video. Boomerang will give you a reason to shake it like a Polaroid picture on the ‘gram. Similar to Boomerang, Fyuse combines the elements of a gif and a panoramic picture in one to spatial photo. With Boomerang, you can capture motion. However, with Fyuse you can capture space in 3D with moving your phone and having your followers move their phone as well similar to how Facebook’s 3D videos. Now you can get all your best angles in one Fyuse.